Energy Industry has faced a severe price decline in the last one year and Oil companies are trying to adjust their business models by Capital & Spend Effectiveness, Operational Integrity and Efficient Asset Maintenance. In such a scenario, leading Oil & Gas companies can take advantage of SAP solutions to ensure safe, reliable and affordable operations. 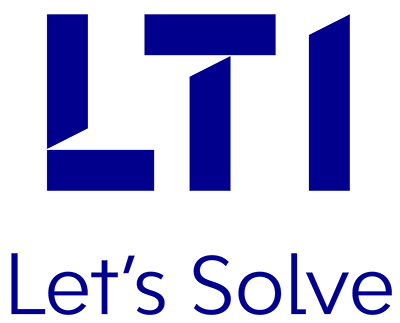 LTI has strong domain experience of working with 60+ Refineries and Fuel Terminals globally. Our deep industry expertise and innovative SAP solutions can help Energy Industry clients in optimizing spend on Capex, improved profits, operational integrity, and performance.